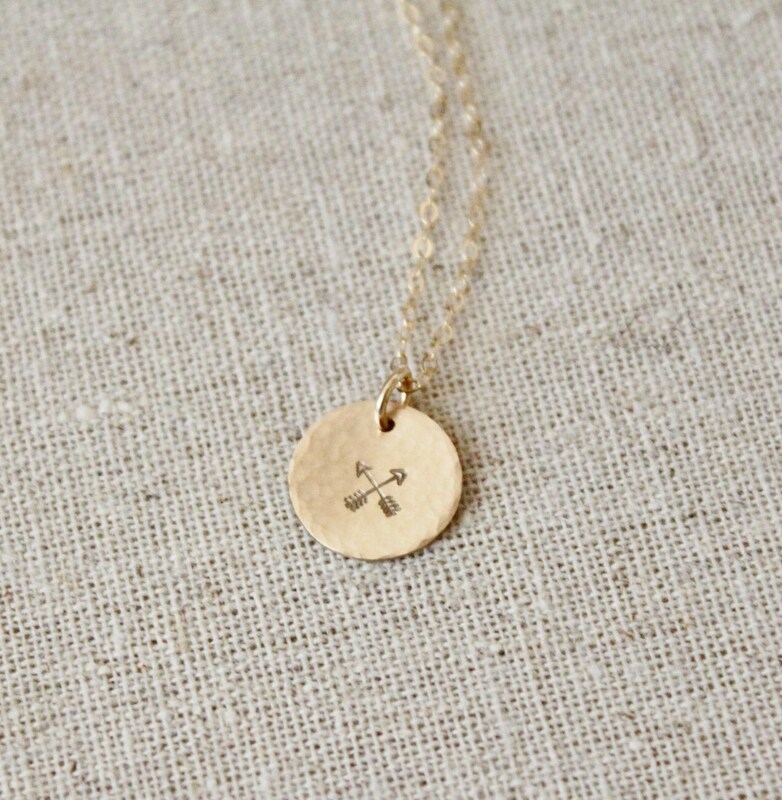 Dainty and meaningful, this necklace is a perfect reminder of that special friendship. 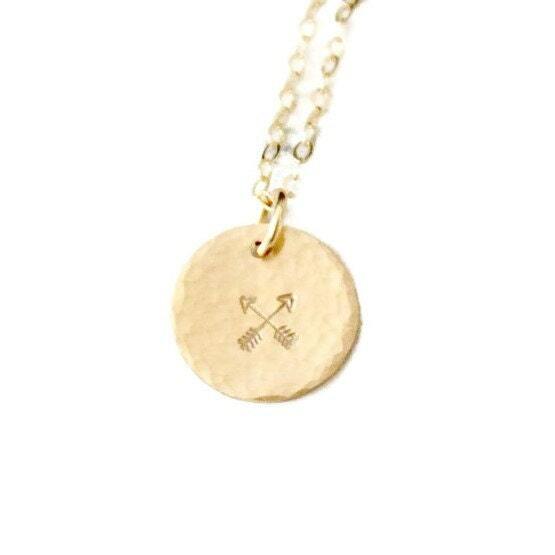 Crossed arrows is a Native American sign for friendship. Available in 14kt gold filled, rose gold filled or sterling silver. - Model is wearing 20" in Photo 3. These came out perfect!! 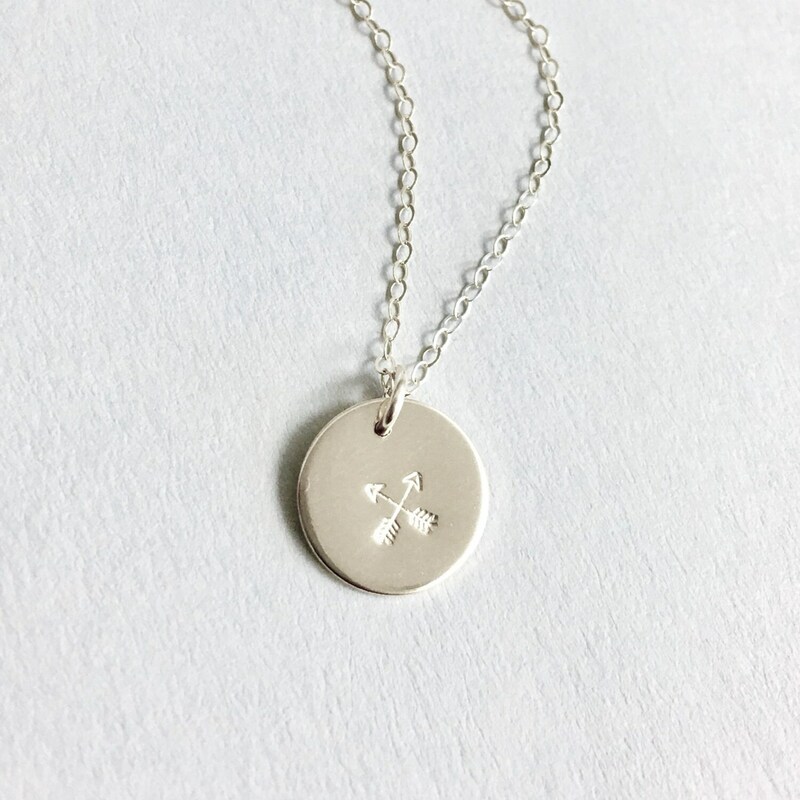 Can't wait to give one to my Best Friend for her birthday in a couple of weeks. It's the perfect gift to give since we didn't cross paths by mistake. They came in cute little boxes, with cleaning cloth and a personalize thank you note. Shipping was fast too. Will order again! Thanks again!! 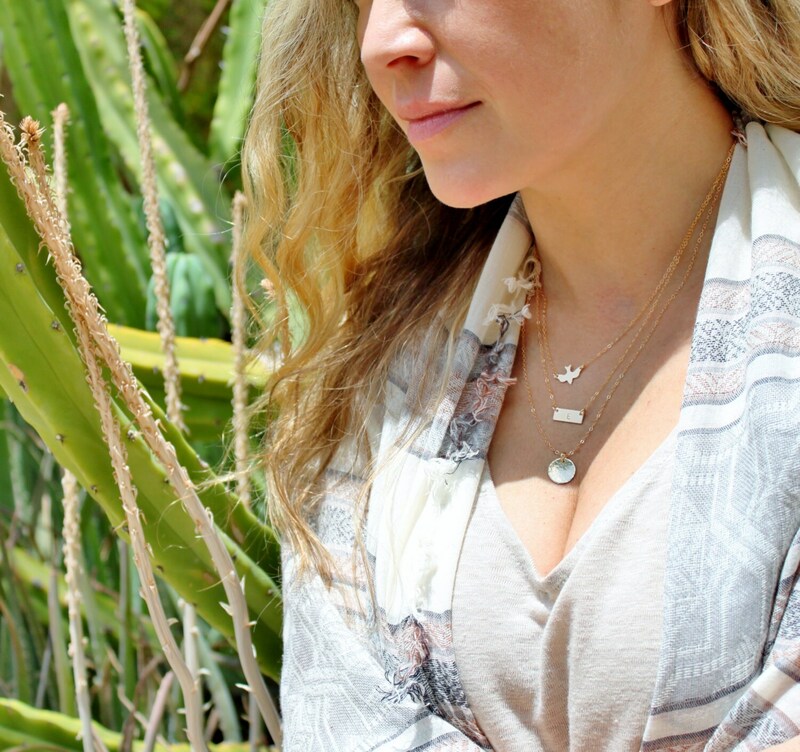 So pretty, delicate and perfect for my boho style!